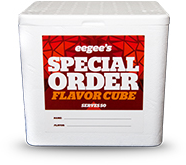 eegees is perfect for business lunches, birthday parties, picnics, tailgating, graduation, holidays, youth sports, and any other special event. Our menu items are perfect for any occasion. We do all the work so you can enjoy your event. 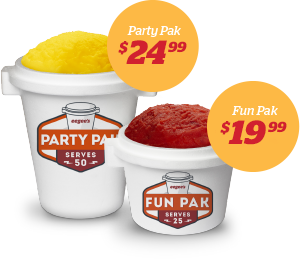 Be the hero by serving your group Tucson’s Favorites! Advance payment required, 4-day advance ordering needed. 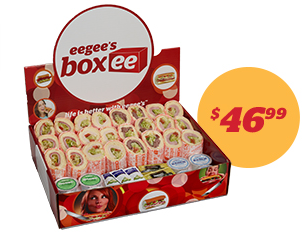 Pick up available at any eegee’s location.